Augmented reality is going shopping. Having been used for all kinds of things ranging from chasing characters through Pokémon Go to tapping into companies like Ikea to visualize what a piece of furniture would look like in a home, augmented reality is now being tried out for shopping, in a big way. 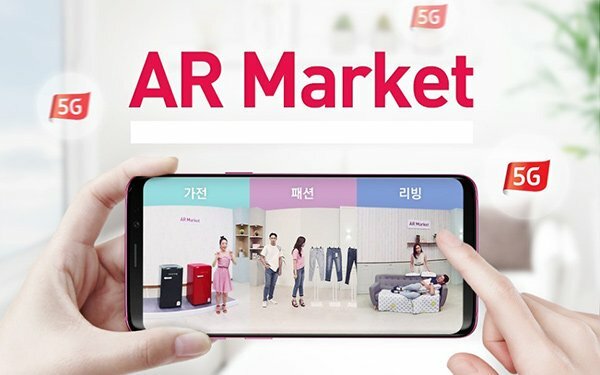 KT Corp., the largest telecommunications company in South Korea, has launched the country’s first ever AR-powered mobile shopping service. The service, called AR Market, gives mobile shoppers an online shopping experience similar to being in a physical store. Products can be viewed via 360-degree AR videos. Lifestyle products, fashion and consumer electronics are featured. Plans are to add next-generation technologies, featuring AR, artificial intelligence and 3D modeling. Augmented reality has been used effectively for showing products in homes before making a purchase, but this approach moves the entire shopping experience into augmented reality. Rather than using augmented reality to bring individual products to a specific location for visualization, this approach takes the consumer into the entire shopping environment through AR. Augmented reality has more long-term potential than virtual reality, as I wrote about here recently (Augmented Reality Seen As Beating Out Virtual Reality). This shopping program is yet one more reason why.